Dr Schnittger graduated from the Royal Karolinska Medical- Chirurgical Institut in Stockholm in 1973 and received her specialist certificate of Obstetrics and Gynaecology in 1978. She completed her Ph.D. in 1983 with the thesis » Alpha fetoproteine in obstetrical practice »and continued to publish further articles on Obstetrics. She founded the private clinic » Karolinakliniken » in Linköping, specialising in infertility study and treatment, during the 1980’s and 90’s. She is a former member of « The Royal Society of Medicine », UK, and had a partnership at the Scandinavian Medical Centre, Harley Street, in the 1990’s. 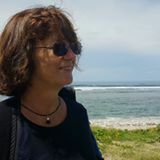 After moving to France, she continued her private surgery in L’Isle sur la Sorgue, Vaucluse, for a further 6 years – helping patients with gynaecological problems and prenatal surveys. 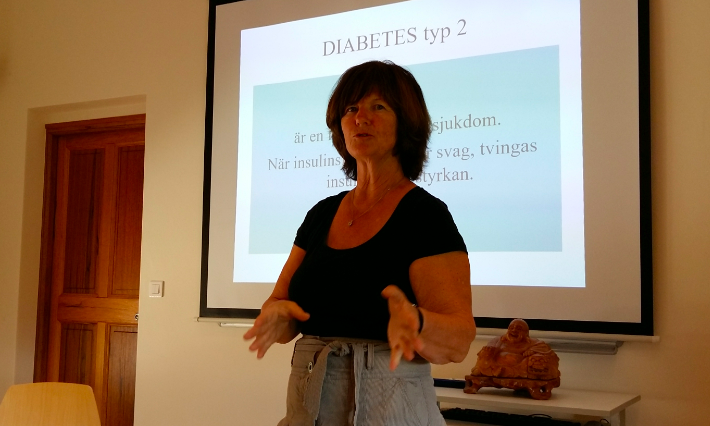 Dr Schnittger graduated from the University of Montpellier in Nutrition and Therapeutic Diet in 2011 and achieved a diploma in Diabetology in 2012. She is currently a member of the « Fédération Française de Massage Relaxante Traditionnel, FFMRT.